Like most big corporations, Apple’s financial statements always warn that currency fluctuation poses risks to its business performance — but it could mitigate such risk, perhaps with its own virtual money. The problem with currency decline is that it impacts prices and revenues and can impact a company’s projected performance. At a time when trade wars, political uncertainty, and other contagions increase enterprise exposure to risk, most firms could use more stability — in part, this is why so many technology firms today are working to increase subscription income, even at the cost of cannibalizing sales revenues. They understand that subscription income — “Services,” in Apple’s case — is relatively stable and provides predictable revenue streams upon which a business can build in times of uncertainty. If only there were some way Apple could also create a stable and predictable means of financial exchange through which to protect itself against currency fluctuation. 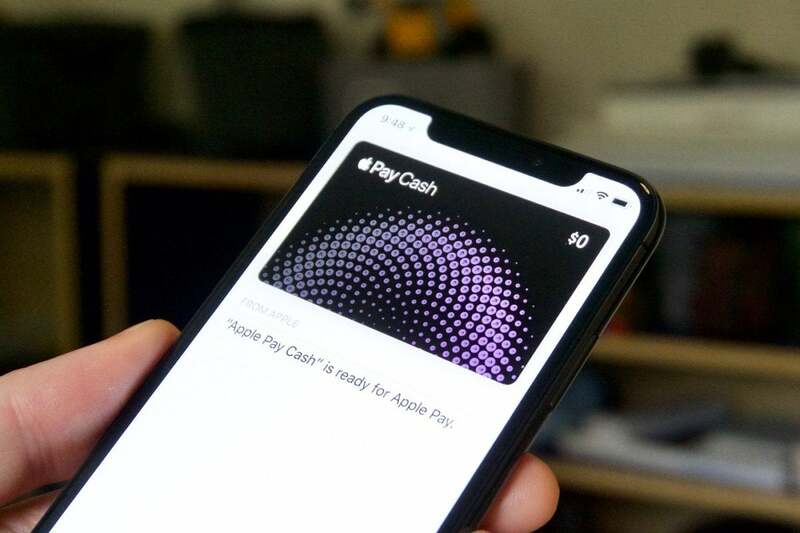 Apple Pay Cash has been described as an Apple cryptocurrency. To some extent, you can argue that, but it is limited to one country and one currency. How could Apple extend this? I think there’s a relatively simple way to do so, by introducing a new international sale price based on Apple credits. These credits would always hold their value, but their cost would reflect currency fluctuations. It may cost a dollar to buy a credit on a Tuesday, or two dollars the following week — but the value of that credit would remain fixed. These credits could then be used to purchase Apple products, save and gift credits toward a future purchase, or share them internationally. I see no good reason why you’d be unable to exchange them for other currencies, perhaps subject to a fee. You could potentially charge up your Apple Pay card with Apple credits for use in countries you might visit in future. These ideas aren’t terribly extreme. Think about Apple’s existing user base of something like 1 billion devices (Macs, iPhones and more). That’s a bigger population than most countries. Think about Apple’s ecosystem around this — not just iPhones, but services, future television services, AR glasses, and the Apple Car in 2023. Apple’s existing solutions already deliver profound economic significance: Apple claims the App Store ecosystem accounts for over 1.5 million U.S. and 1.7 million European jobs, and this is a global pattern. The company is working its way into new markets to expand its already-profound reach: health, the enterprise, even infrastructure. If you add it up — from consumer sales to salaries, production and manufacturing costs — Apple’s business surely accounts for a massive chunk of economic exchange. I’m quite clearly not an economist, and I’m certain there are huge legal and regulatory challenges to counter this over-simplistic fantasy, but when a company rises to become responsible for such a huge proportion of global trade, there has to be an opportunity to reinvent the way that trade is done. I’d argue that lots of people would choose to invest a monthly sum in Apple Credits in order to buy next year’s iPhone at a more predictable price, particularly as the value of their own local currency declines. That’s a savings scheme at least. Is it time for Apple to reinvent the dollar?